Since we are getting closer to spring, it’s time to learn a thing or two about vibrant makeup looks. Celebs are no strangers to color when it comes to makeup. 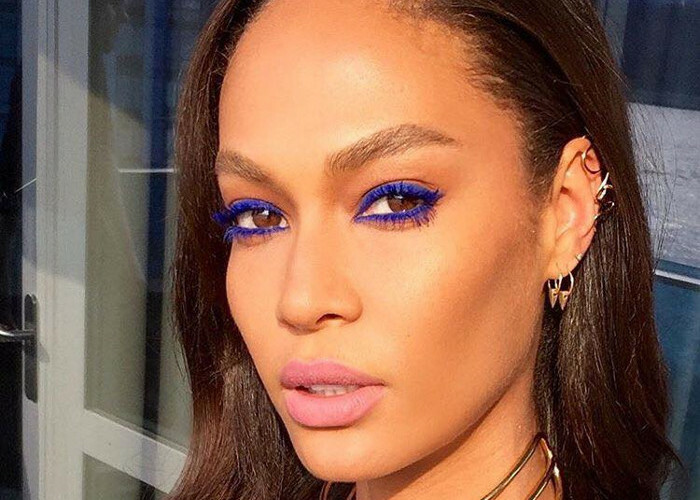 We prepared a gallery of 16 vibrant celebrity makeup looks and tips how to pull them off. Don’t forget to hit that pin button and save them for later. The warm months are just around the corner, so leave it to us to get you ready. Zendaya rocks an eyeshadow color very few would dare. Remember the yellow blush trend that proved yellow is as flattering as any other color? It’s not hard at all to pull off a yellow	eyeshadow because this warm hue looks good on any complexion. No need to hesitate, just bring the sun to your eyelids!